There are a ton of UFO videos out there. Nowadays, it seems like the fake UFO videos outnumber the real mysteries by 100 to 1. And that’s not an exaggeration, when I’m looking for good reputable videos, I don’t find much. In fact, I have to trudge through so much obviously fake garbage that I frequently throw up my hands and bail on research for the day. I’m surprised by the number of people who see fake UFO videos and believe they are real. You don’t have to be a CGI expert to pick out the fakes. All you have to do is pay attention to a few details in most videos. Here’s what I look for. Even VHS video cameras from 30 years ago had a date stamp on them. So when you see a UFO video or a video of an alleged alien, look for a date. These events are worthy of documentation and the date & location of occurrence have got to be part of that. 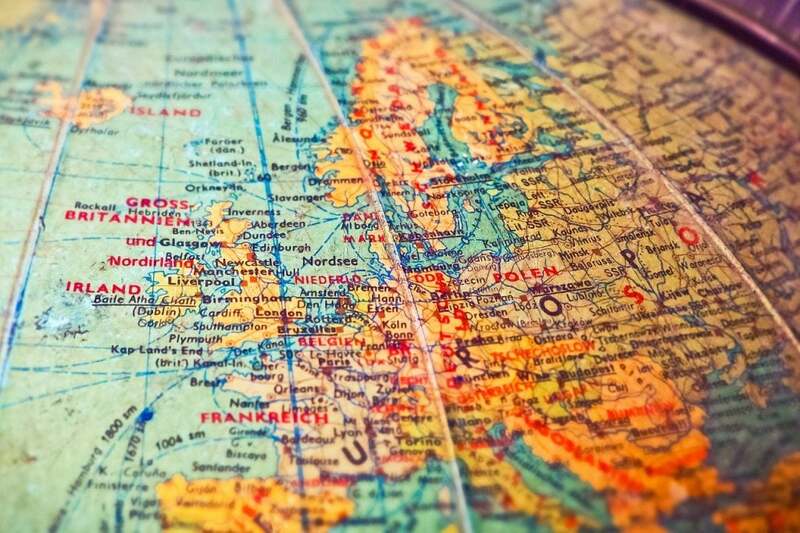 Look for a specific date such as, “June 21, 2017”. If the date is completely missing or only refers to a time frame like, “June 2017”, you should be suspicious. Similarly, look for detailed information about the location where the video was taken. If the video simply says, “UFO Sighting in Mexico” or omits any location altogether, you should be cautious. So let’s say there’s a great UFO video and it’s got a specific date and location. But there’s a problem… there are no local news clips coinciding with that date and location. Of course, many sightings might not warrant a news story. A small orb recorded along a desert highway may not ever get coverage, but we do know that big sightings over populated areas do get news coverage. The funny thing is, a lot of the fake UFO videos out there show spectacular craft flying over cities or neighborhoods, and yet there’s zero news coverage. I know for sure that my local news would eat up something like that if it really happened. And before you go thinking that it’s a conspiracy that the news outlets don’t report it, keep in mind that some of today’s most reputable news sites have UFO and unexplained sections. 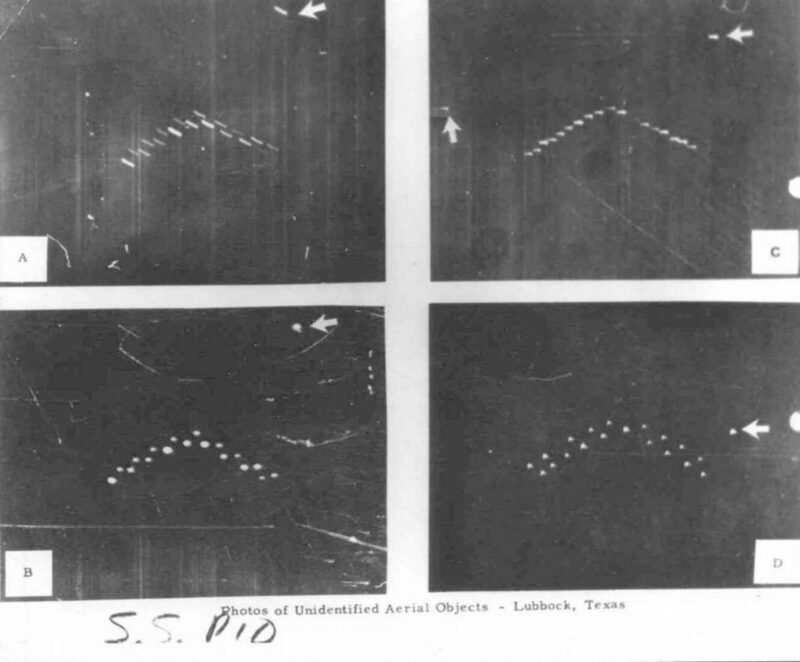 The Lubbock Lights were in the news, so was The Battle of Los Angeles, and let’s not forget about that tiny incident in Roswell that sparked this entire thing off. So when you see a video, especially something truly spectacular, and there’s no mention of news articles or MUFON reports? Don’t be afraid to disregard it. Remember, the last thing a hoaxer wants is for their fake videos to be thoroughly investigated. In addition to news reports, good sightings and videos should have independent witnesses. Again, some sightings are solo and only seen by one person out somewhere alone, and you wouldn’t necessarily expect to find independent verification. But in many fake UFO videos, you’ll see crafts that are so amazing and must have been seen by hundreds or thousands of people. Yet, no one has seen anything. They would have been recorded by hundreds of people on their phones. Yet there’s nothing. So when you see a video where the person posting it seems to be the only one who witnessed the event, you should consider dismissing it. I’ve found lots of videos where there’s some type of spacecraft hovering overhead while people on the ground go about their business as if nothing’s happening. In reality, this is normally because nothing is happening. The craft is added via CGI after the video is shot. 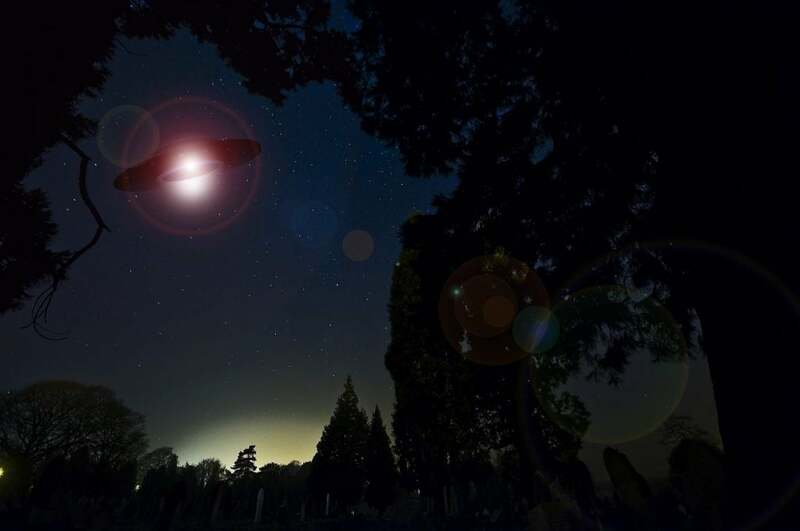 When a large UFO is seen over a city, you’d expect to hear people screaming and maybe sirens as emergency personnel respond to vehicle crashes from people staring at alien invaders instead of watching where they’re going. Heck, in most places a heavy rain is enough that you’d hear emergency response vehicles with sirens blaring within minutes due to weather-related accidents. In many videos, this is an easy thing to check. And it’s a dead giveaway that the video has been faked. This one is a bit more subtle to notice. But once you see it, it’s game over. 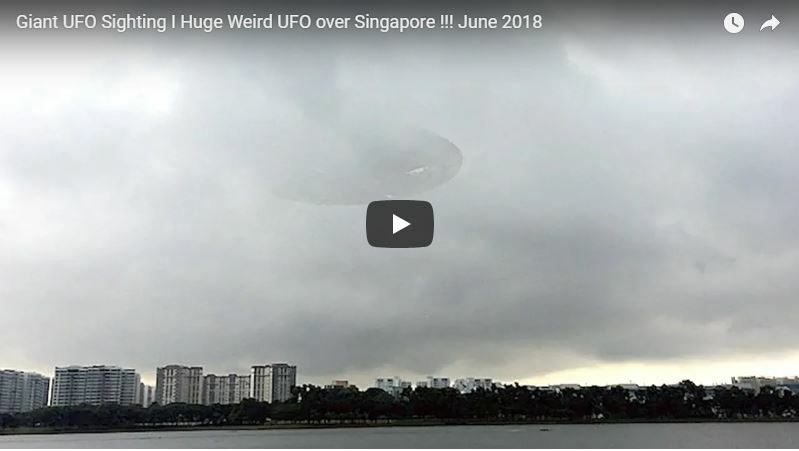 Take a look at the video below and notice that the camera operator doesn’t seem very concerned about the massive UFO in the sky. In fact, he doesn’t even make an attempt to keep the camera centered on the object. If you watch the video and ignore the UFO, you’ll see that the camera-man was actually filming the storm. He slowly pans the camera from one side of the storm to the other. It’s fairly clear that the video was taken and the hoaxers added the UFO in later. But it’s a great video! The quality is great, it looks real. Guess what else? No sirens. That thing is massive and would be causing an all-out panic over this city if it were really there. As a matter of fact, this video is a perfect example of lots of the keys to look for to determine that it’s a fake UFO video. There’s no specific date or location, which makes it impossible to research news articles or interview anyone in the city who would have seen it. Even the camera-man is awfully calm considering what is supposedly there in the video. The clip itself is relatively short before it cuts away to replay with different video settings, but why cut away? The craft was still there right? The short cutaway is a hallmark of CGI because longer clips take a lot of processing power to render. 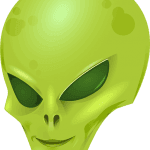 While fake UFO videos may be fun to watch, their existence dilutes an already rare phenomenon with piles and piles of garbage. UFO researchers frequently have their limited time eaten up by such hoaxes. These videos serve as nothing more than click-bait to get you to read an article. Share them if you like, but understand that by doing so, you’re detracting from the greater reality of alien visitation and unidentified flying objects.